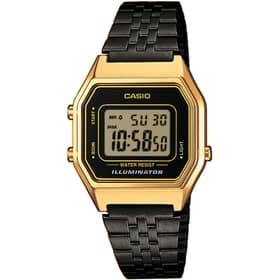 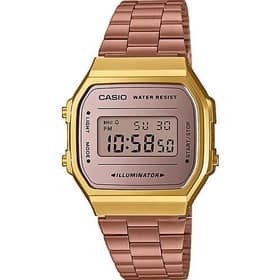 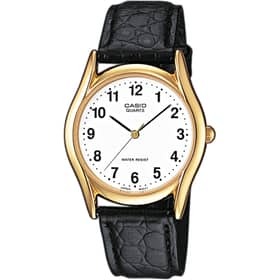 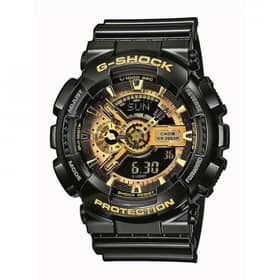 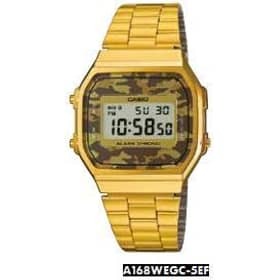 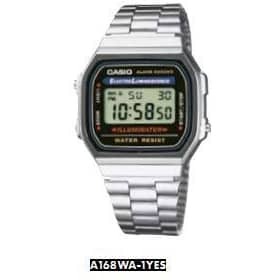 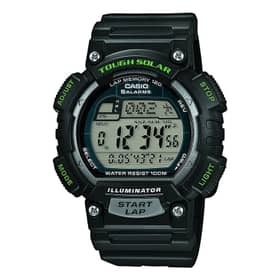 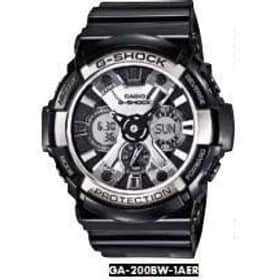 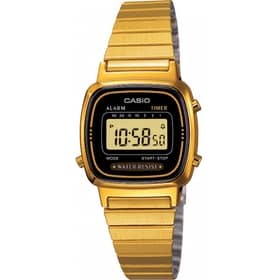 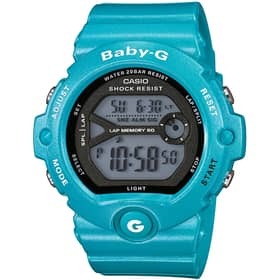 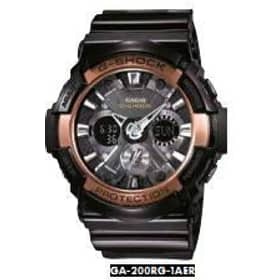 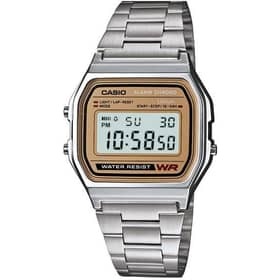 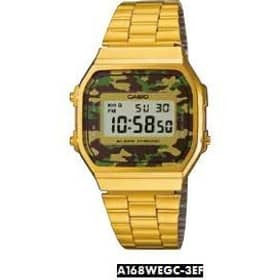 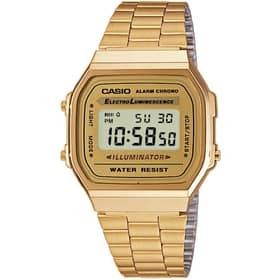 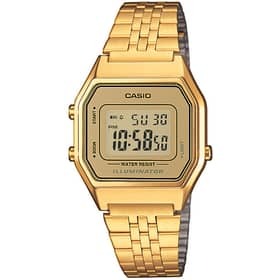 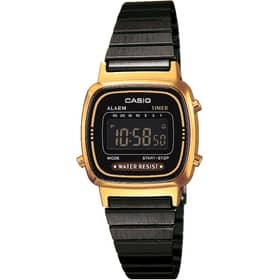 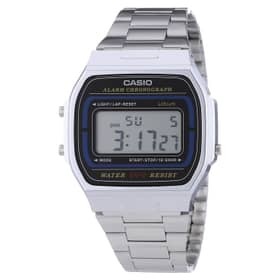 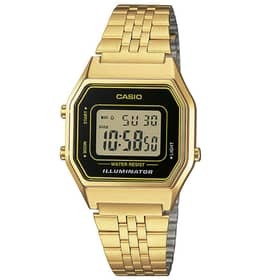 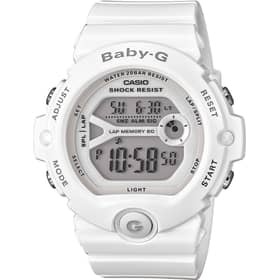 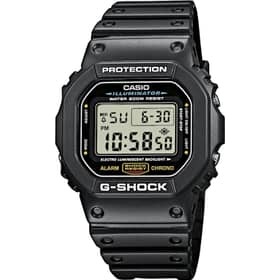 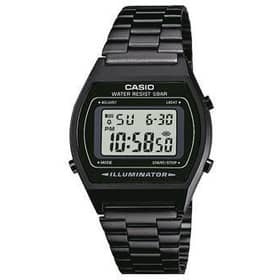 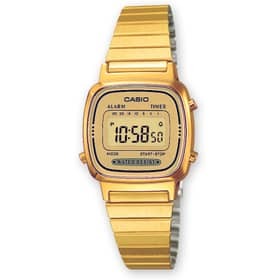 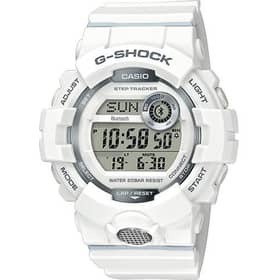 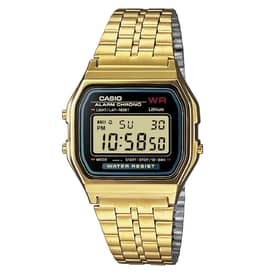 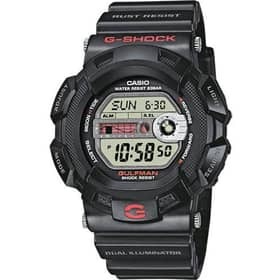 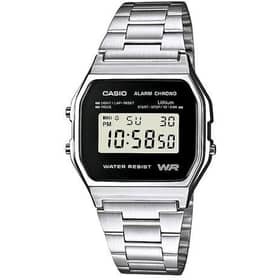 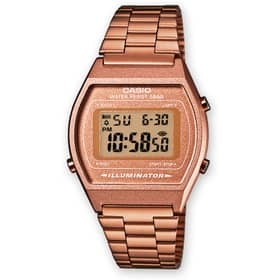 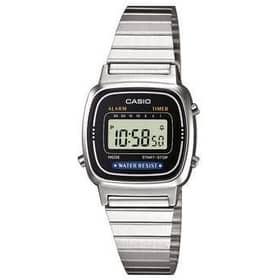 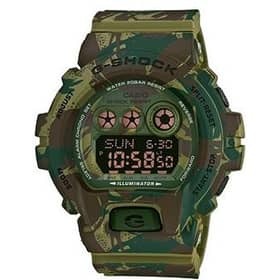 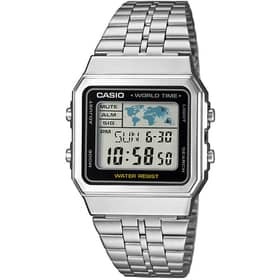 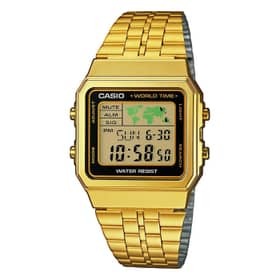 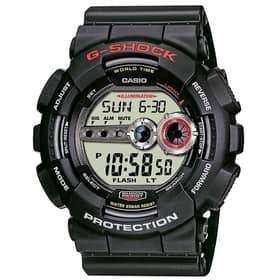 Casio is a business that was founded in Japan in 1946 and deals in electronic products thanks to which it became famous. 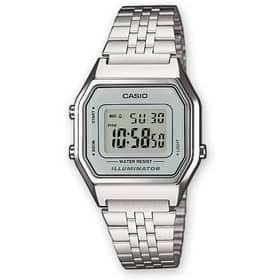 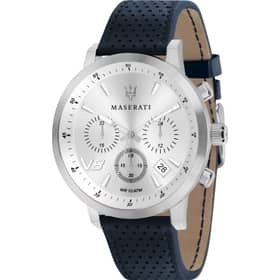 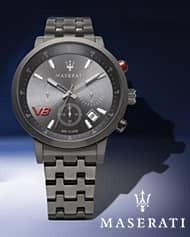 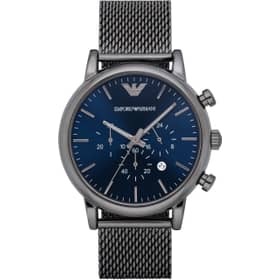 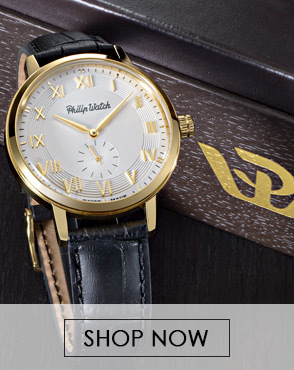 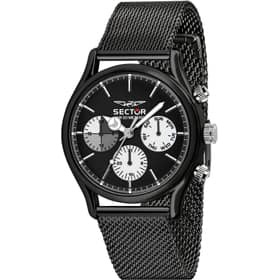 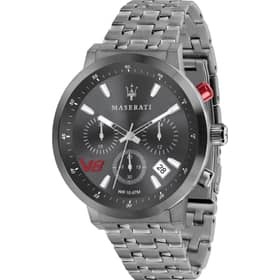 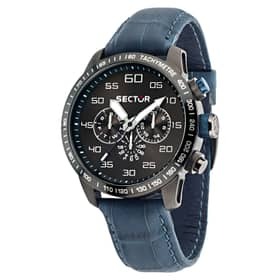 It is one of the first Japanese companies that manufacture wristwatches, preferring digital clocks and LCD. 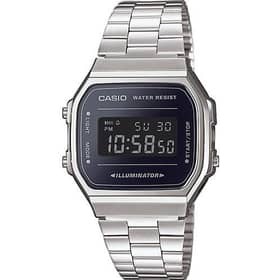 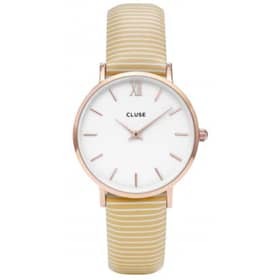 Everyone remembers the Casio watches worn by our parents and that now we see at the wrists of each, even in the most vintage models,. 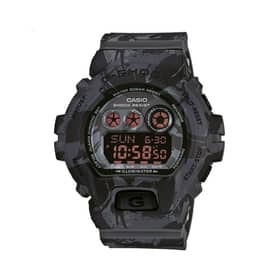 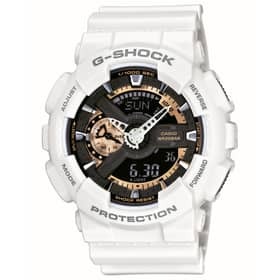 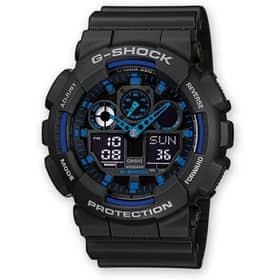 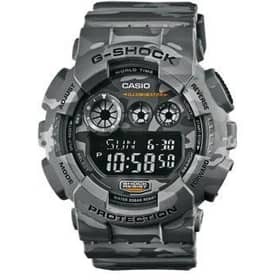 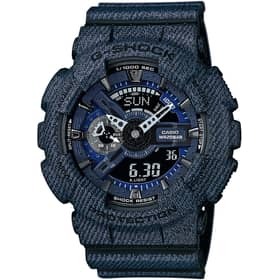 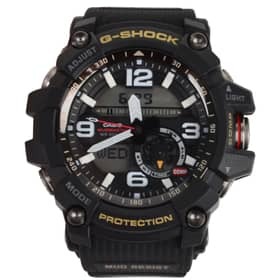 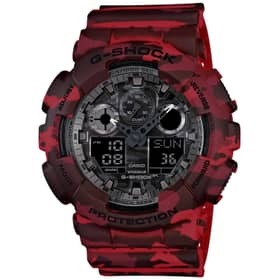 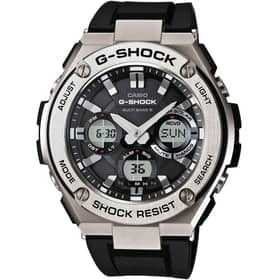 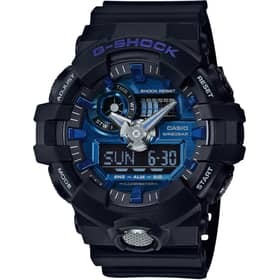 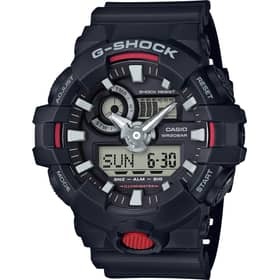 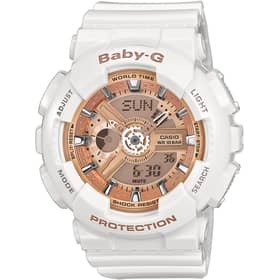 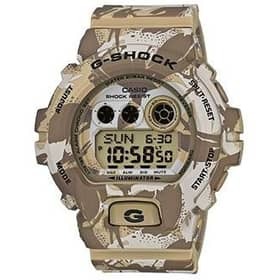 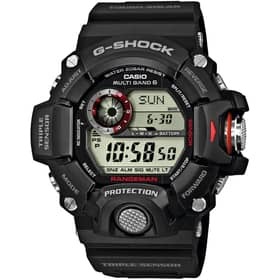 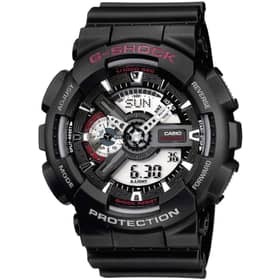 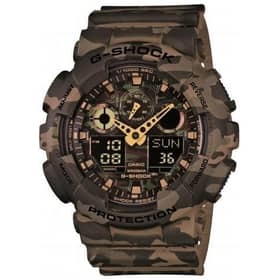 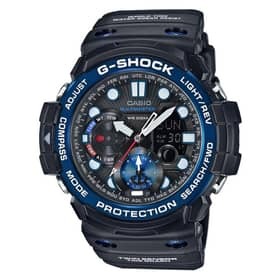 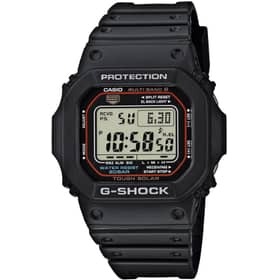 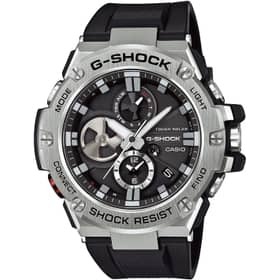 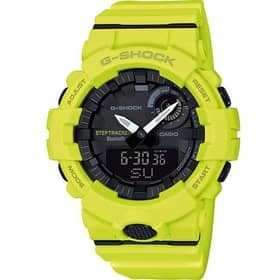 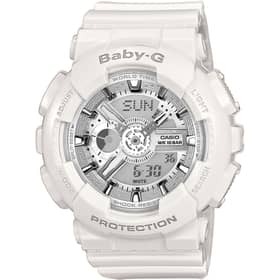 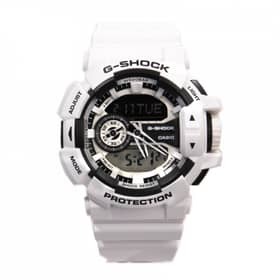 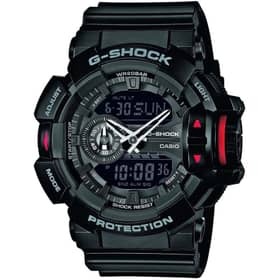 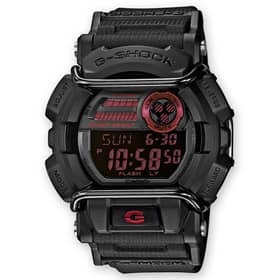 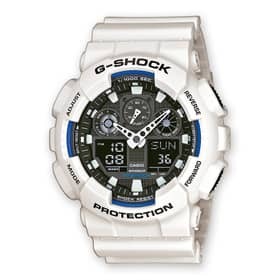 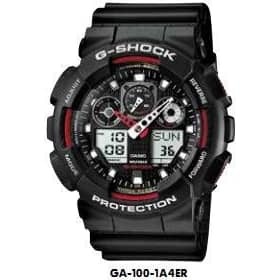 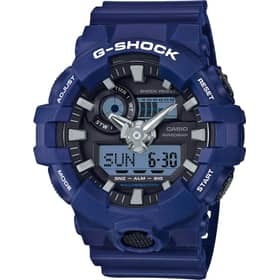 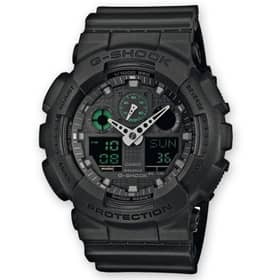 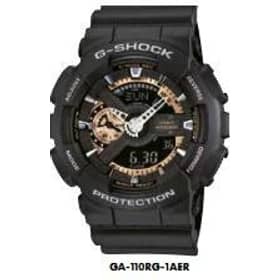 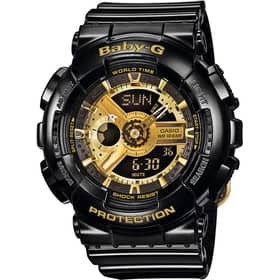 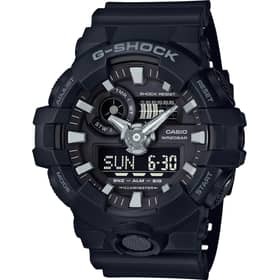 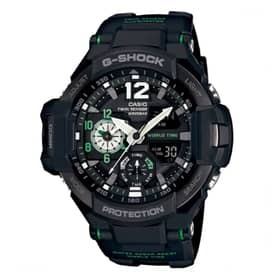 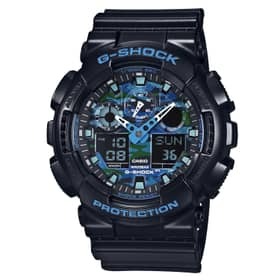 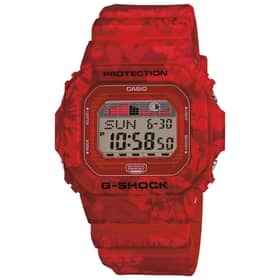 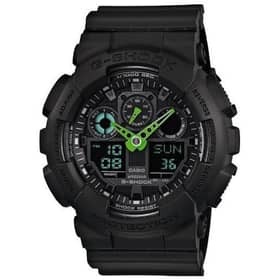 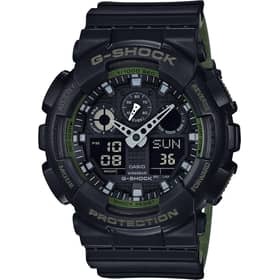 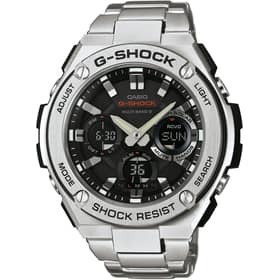 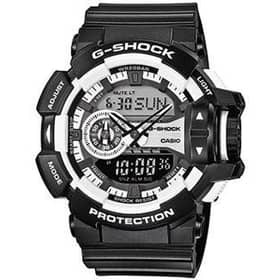 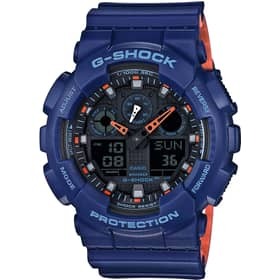 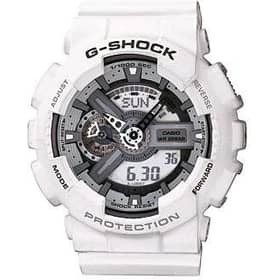 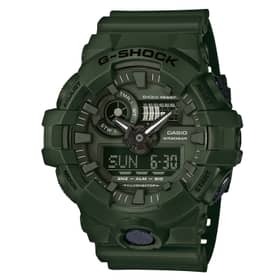 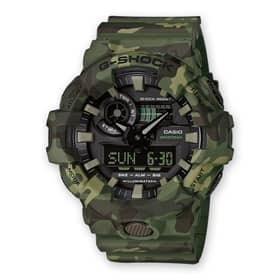 A great brand development occurs with the launch of the collection G-shock in 1983 with the idea of enhancing an object such as the watch that was perceived as "frail" making it safe from falls, water-resistant, with a long-lived battery and with an high resistance to magnetic fields. 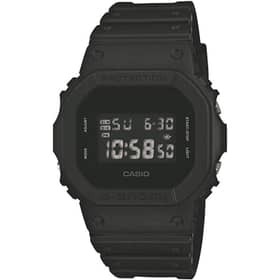 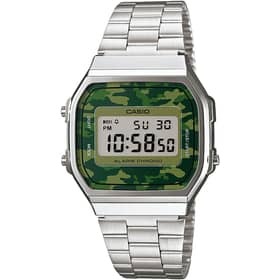 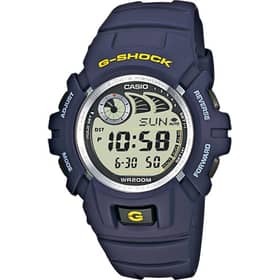 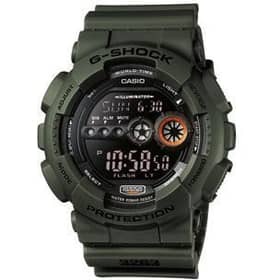 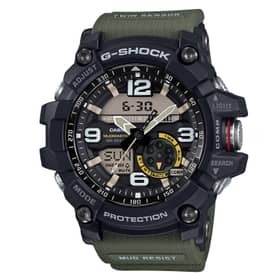 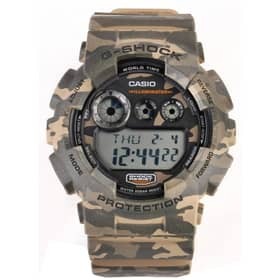 This Casio watches are sports watches and digital and we can find monochrome and camouflage version with a strong nature.Later, in 1998 born the new collection Pro-Trek for trekking fans with a compass, barometer, thermometer and all necessary comfort suitable for the purpose.Then are added the Edifice chronograph and the predicted success of the vintage models that follow the current retro revival fashion. 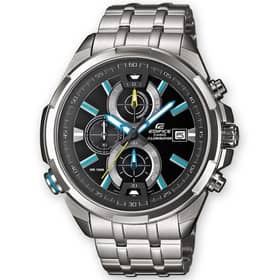 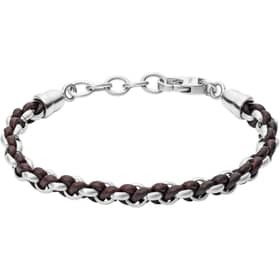 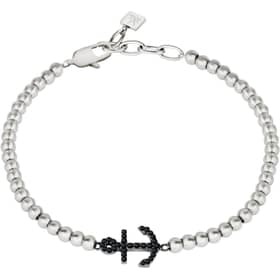 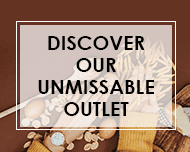 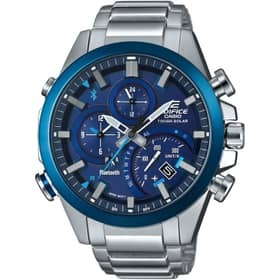 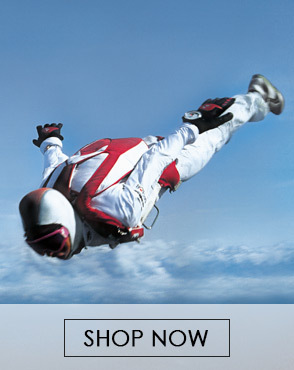 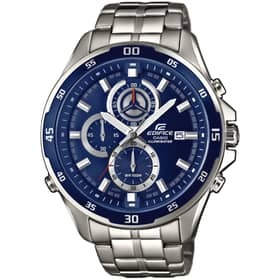 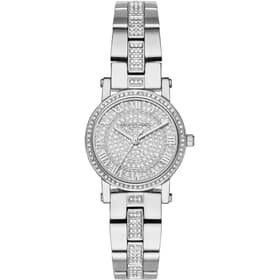 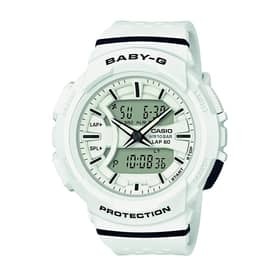 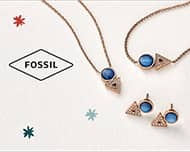 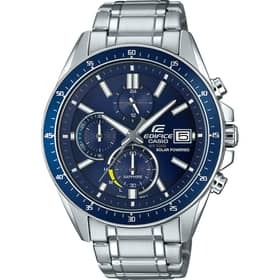 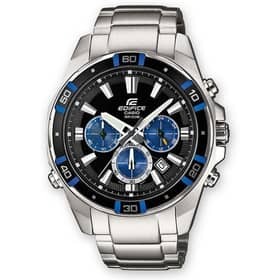 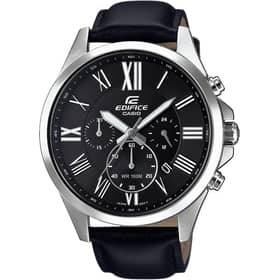 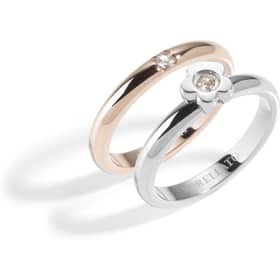 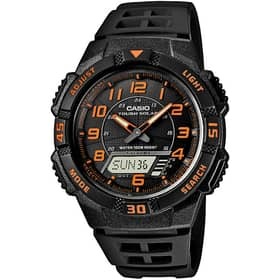 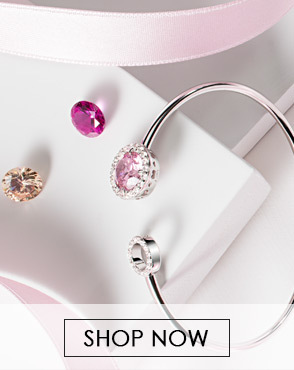 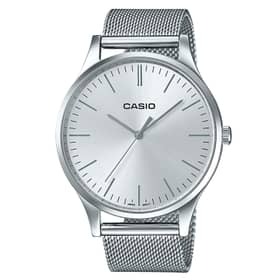 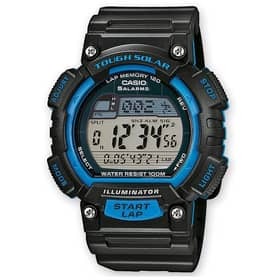 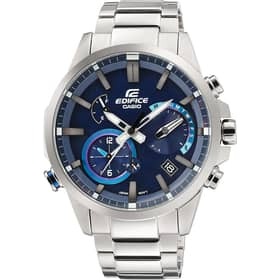 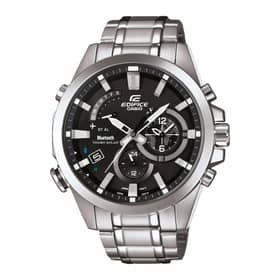 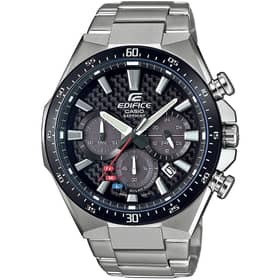 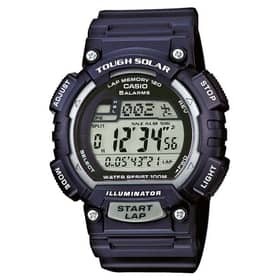 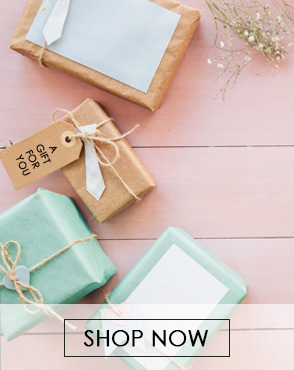 Casio watches are a safe and among the most significant features are to be counted definitely the strength and quality of products designed to be functional and efficient.